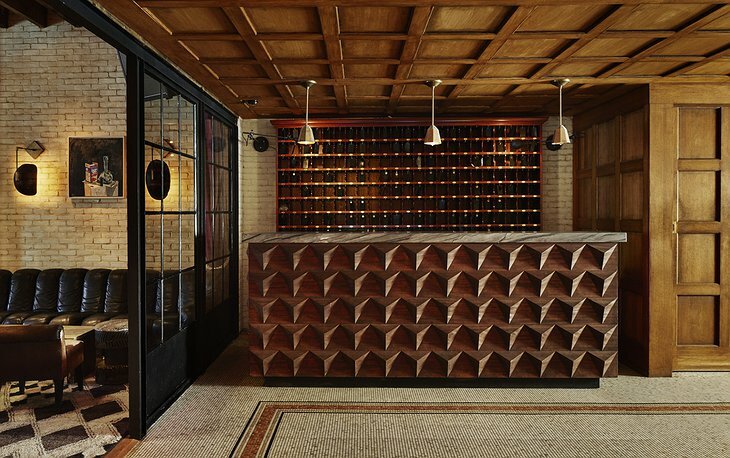 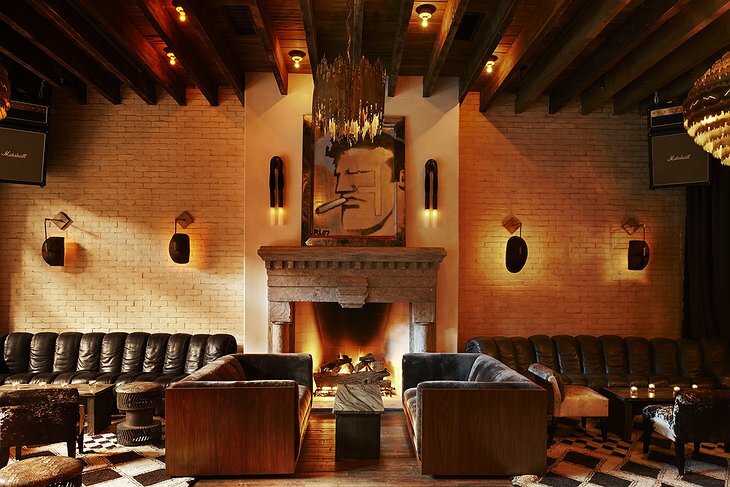 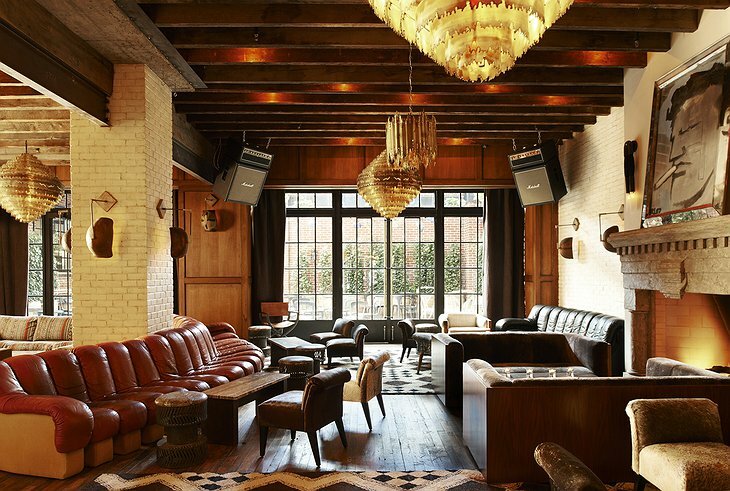 Located in New York City’s Lower East Side, The Ludlow opened in 2014 and has since been a hot spot that’s been featured in the likes of Vogue, The New York Times and Conde Nast Traveler. 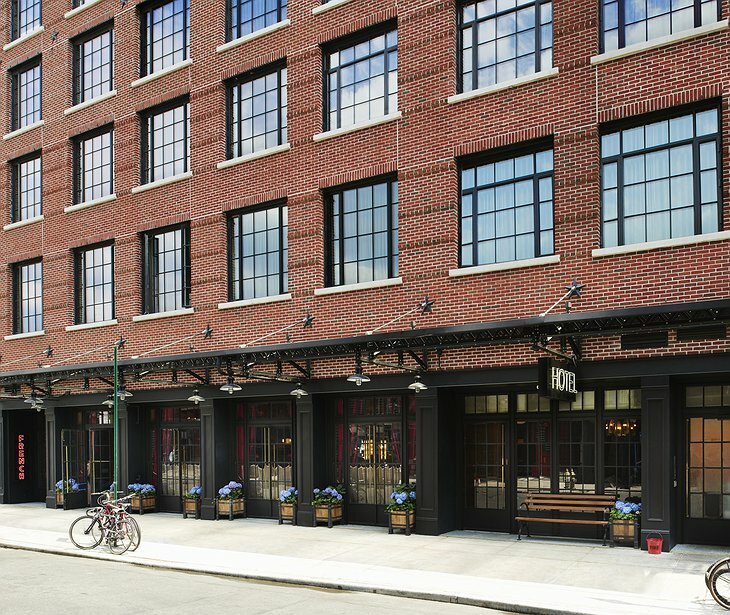 Why is this hotel getting so much press? 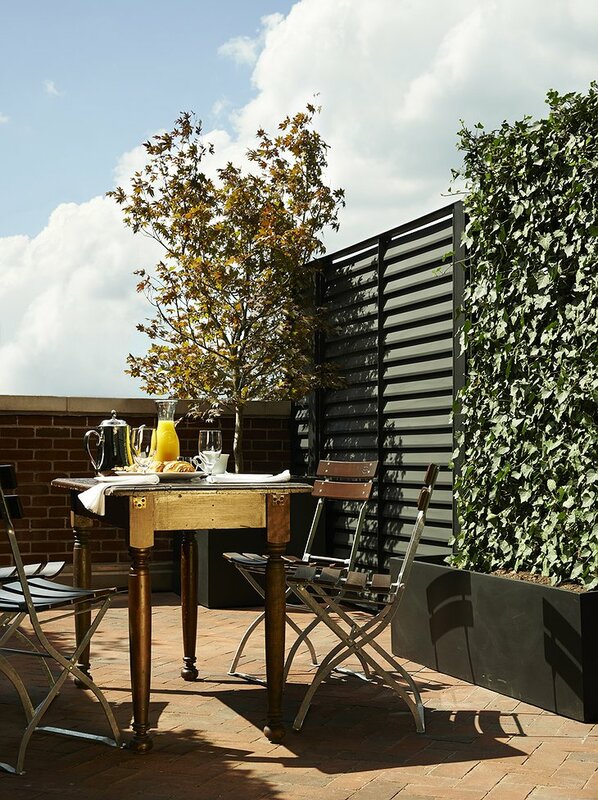 Because unlike other chain hotels, guests will truly feel like native New Yorkers when staying at The Ludlow. 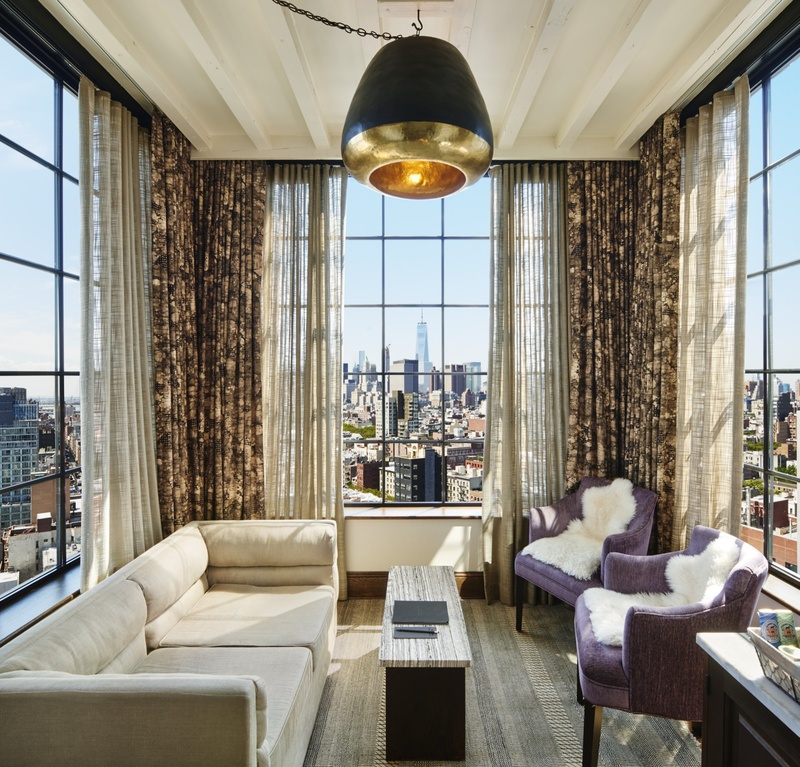 Choose from a loft style room or a studio - each feels like a home away from home. Decor at The Ludlow is simple, bright and modern. The bathrooms are luxuriously decorated with gray and black mosaic tiling and gold accents; in the Loft Queen rooms, guests will enjoy a separate bathtub and rain shower as well as a gorgeous vanity mirror. 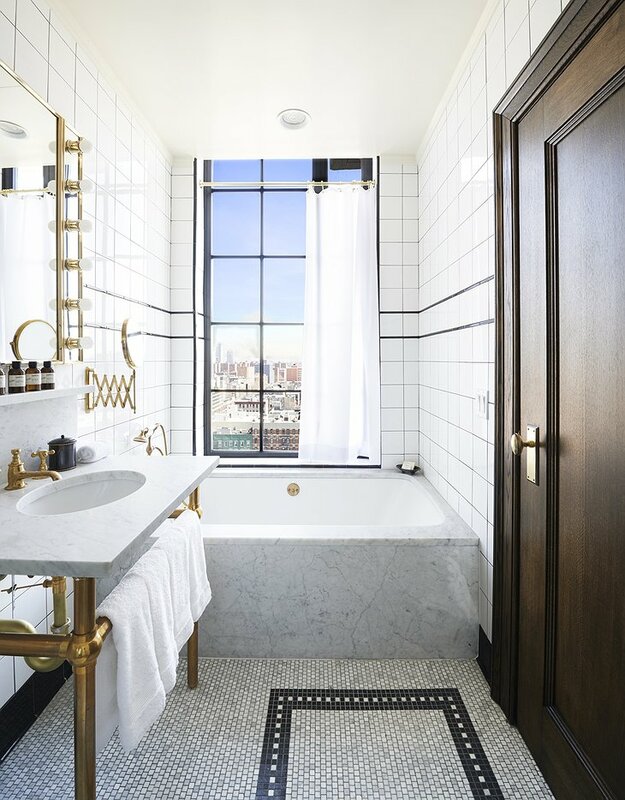 With amazing downtown views from each room, guests can feel like the richest New Yorker without paying the sky high prices. 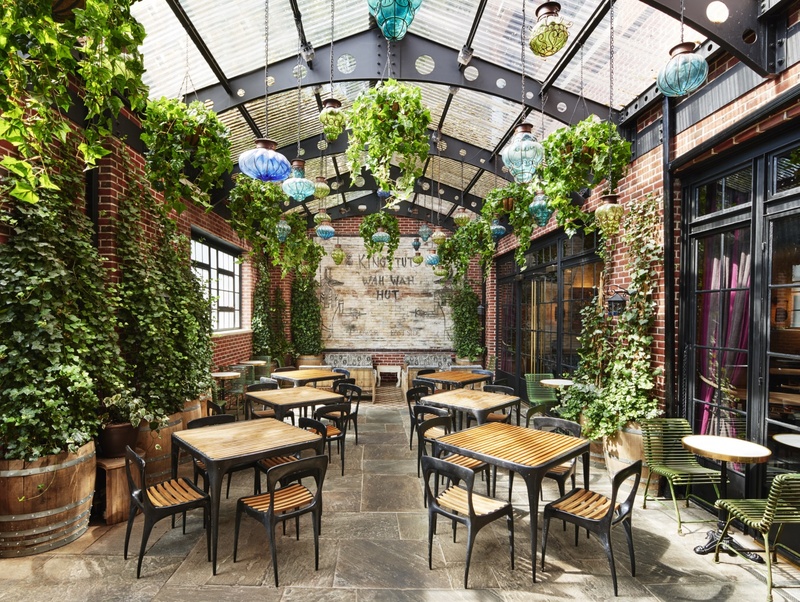 The Ludlow is just a four minute walk from the nearest subway and surrounded by delicious restaurants, cafes and bars for guests to explore. Grab a pastrami sandwich from the famous Katz’s Delicatessen or make your way to the Bowery Ballroom for a show. 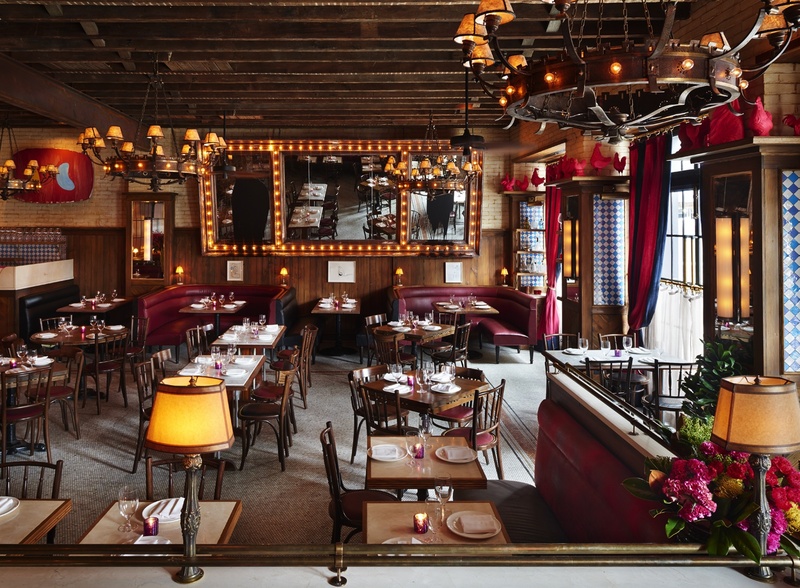 Head back to The Ludlow for a nice dinner at Dirty French, where dishes like Duck à l’Orange and Salmon Maison can be enjoyed in a classic French bistro atmosphere.